2. Shipment Time: Cargo will be shipped within 3 days upon receipt of payment. 4. Express: We can ship through DHL,Fedex,UPS,TNT,EMS,Air Cargo,Sea Cargo or through your own forwarder. 1. Q: Can I have a sample order? A: Yes, we welcome sample order to test and check the products’quality. mixed samples are acceptable. 3. Q: How do you ship the goods and how long does it take to arrive? A: DHL/UPS/Fedex Express. Air or Sea shipment is available depending on your demand. 4. Q: How to place the order? A: Sample order,you pay 100% first,we will delivery sample within 2-3 days to you after thre order confirmed. Big order,pay 30% as deposit to confirm the order to make production,70% pay after all items finished. 5. Q: How to deal with the defect products? 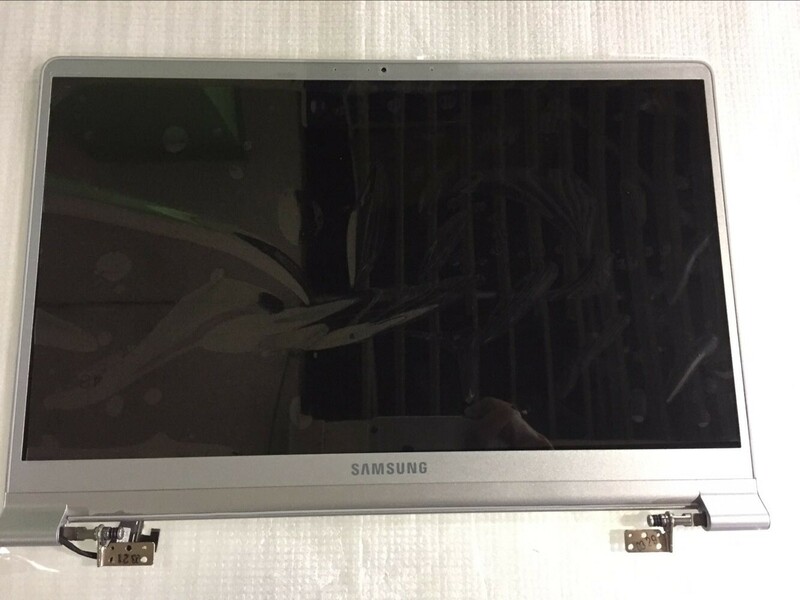 A: Firstly, our defective rate is less than 0.1%, so there is no big problem to the lcd pannel. Secondly, we usually offer 3 months warranty for our billboard. 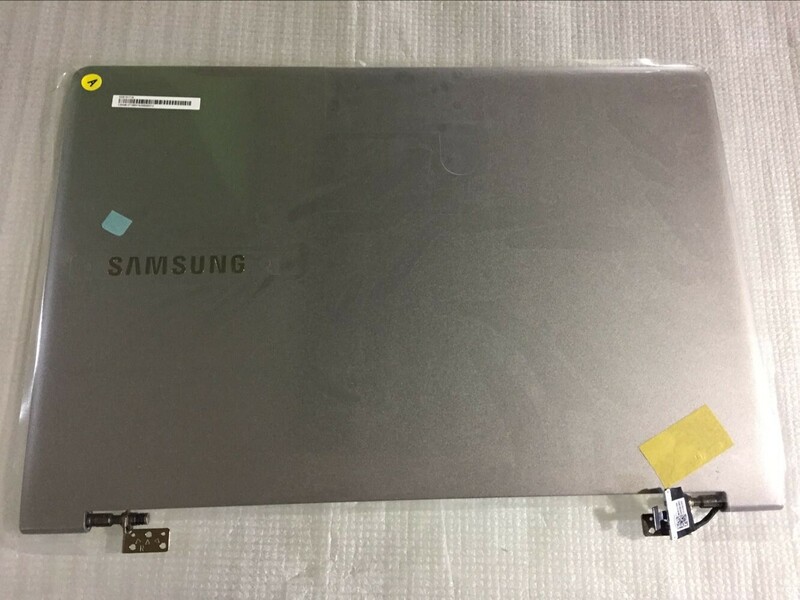 if there are many led pannel don't work, we can repair them, then resend them to you. 6. Q: Can we get support if we have our own market position? A: Please inform us your detailed mind on your market demand, we will discuss and propose helpful suggestion for you to find the best solution for you. 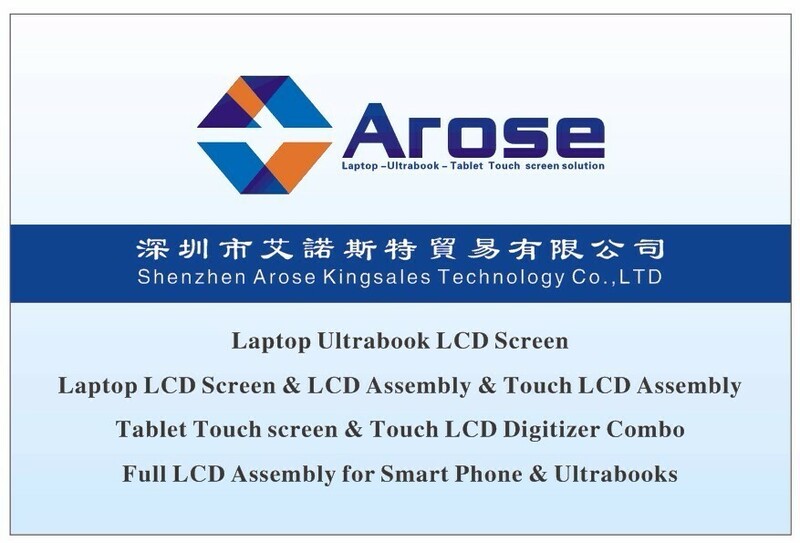 Shenzhen Arose Kingsales Technology company has been specializing in Laptop accessories business for almost 8 years, especially for LCD panel and touch digitizer.we current supply LCD panel ,LCD panel with touch glass and touch screen assembly for AIO .meanwhile, we are supplying Korea and Taiwan displays inclusive of Samsung ,AUO,INX,CPT,LG etc , a wide-range of models with reasonable price for your requirement .Our quality parts and good service let us enjoyed good reputation in world-wide market,especially North America ,European,South Africa and here warmly welcome all friends to visit,investigate ,negociate our business.